What were chemists reading in December of 2017? 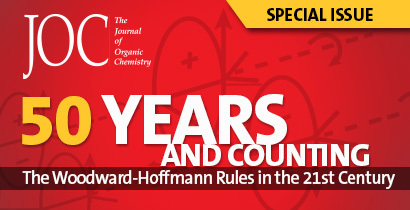 To find out, we’ve compiled lists of the five most-read chemistry articles that appeared in each analytical chemistry ACS Publications journal in December 2017, including research, reviews, perspectives and editorial pieces. These lists were not chosen by the journals’ editors. The lists also don’t take other factors, such as citations, into account. This article should not be taken as a “best of” compilation, but rather as an interesting perspective on where the chemistry community allocated their attention recently. Don’t see your favorite paper on the list? Include it in the comments below. Stressor Exposures Determine Risk: So, Why Do Fellow Scientists Continue To Focus on Superficial Microplastics Risk? Is the EPA Going To Protect the Environment? Is the Supporting Information the Venue for Reproducibility and Transparency? What is “New Physical Insight” in Surface Photocatalytic Water Splitting? This article is part of the Chromosome-Centric Human Proteome Project 2017 special issue. This article is part of the Industry-Academic Collaboration in Oral Biopharmaceutics: The European IMI OrBiTo Project special issue.